IFIA Latin America Office was opened in 2015 to support the inventors of South America and allow them to interconnect with other countries to establish scientific, technological and commercial relations including selling and licensing of patent rights. IFIA Sweden office was opened in 2015 to support the commercialization of inventions through the Technology Transfer Platform. It aims to create networks between Stockholm Innovators Association (STIK), Swedish Inventors’ Association (SUF) and the national invention associations in other member states of IFIA to improve the status of inventors worldwide. 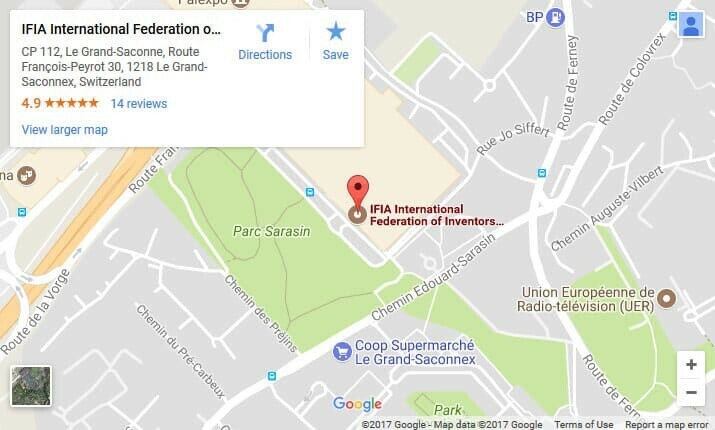 IFIA Middle East Office was opened in 2016 in Lebanon to provide a great opportunity for the Middle East inventors to tap into available expertise, resources and innovation, make a communication network, and share innovative knowledge. National Association for Science & ResearchÉcole Doctorale for Science & Technology Bldg.